I am very thankful to God, for I know, it is from Him, ALL good things come! 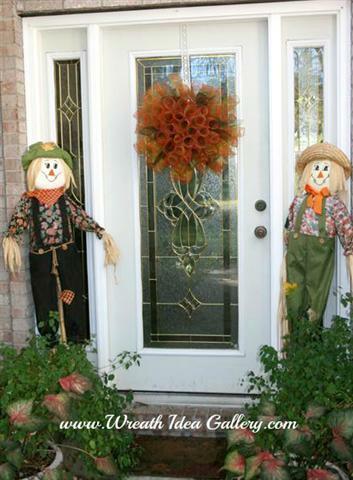 Do you have a Thanksgiving Wreath you would like to share? 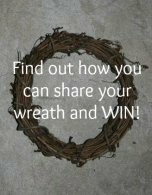 Show it off and submit your wreath for others to see. Would you like to make a deco mesh tube wreath? Follow these instructions to make your own wreath.